Well, this was the week when I realized that summer is starting to come to a close. My kids are back in school at the end of the month, which we're all happy about (trust me, my kids are ready!). Still, I feel like there is so much we haven't done this year. Between my foot issues and my daughter's sprained ankle, we had to miss out on a few traditional things we do each summer, which is a bummer. Still, we might be able to squeeze a bit more fun in the next couple of weeks. I'm hoping, now that my daughter and I can both walk with at least manageable pain, we will be a bit more productive. I have to admit that I haven't been reading as much as I would like. 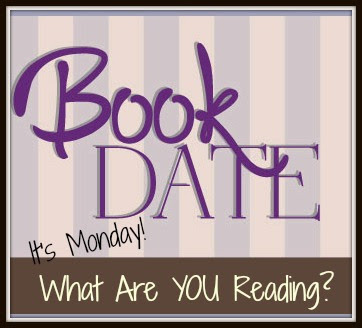 I am still getting some reading time in each day, but I've also been binge-watching The Girlfriend's Guide to Divorce. I don't know why this show wasn't on my radar before--I adore the star, Lisa Edelstein, and I'm all about shows that are about women who are NOT in their 20s! It's not a perfect show, but it has sucked me in...and away from my books! I had hoped to finish An Extraordinary Union (The Loyal League) this week but, well, The Girlfriend's Guide to Divorce happened. Still, I am enjoying this one, although it was a slow start for me. The only other Alyssa Cole work I had read was a short story, so I was happy to see that she can sustain a full novel (at least so far). According to my kindle, I have about an our left of it to read, so I'm hoping to have it done in the next day or so, depending on how much binge-watching I do. Once I (finally) finish this one, I'll start a new print and a new ebook in its place. 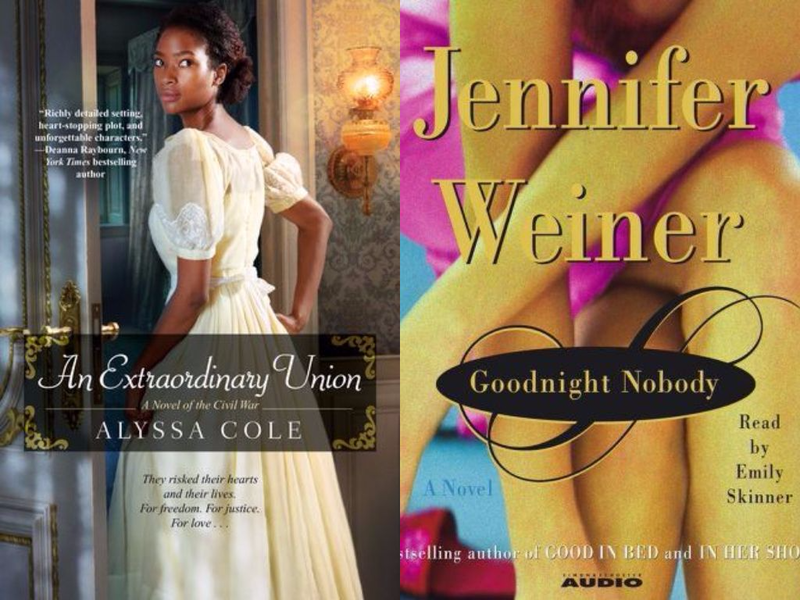 I'm doing another Jennifer Weiner audio re-read with Goodnight Nobody . I read this years ago, right after it was released, and I don't actually remember much about it. I do remember not especially liking it, but I am actually really enjoying listening to it! I do think that part of that is because I just couldn't relate to it back then, whereas I can now. I also think that the narrator (Johanna Parker, not Emily Skinner as it says in the picture) is really sealing the deal. Honestly, she's one of the best narrators I've come across in all of my audiobook listening. I was able to finish 2 items last week. 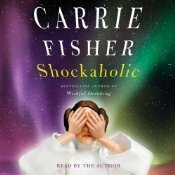 The first was the audiobook of Shockaholic by Carrie Fisher. It is the 2nd of her 3 memoirs and I enjoyed it, but it seemed much more subdued than Wishful Drinking. This was the first time I actually had to speed up the narration on an audiobook. I do think, though, it was a good follow up to her first and it makes me excited to listen to The Princess Diarist soon. I also finally finished The Littlest Bigfoot . Despite the fact that I started it in 2016, it was a fast, fun read (and it was much faster once I gave up trying to read it to my daughter). 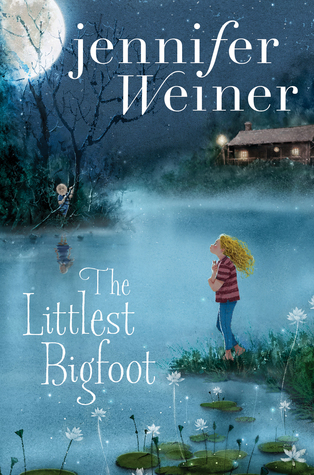 It is definitely something that I know she will enjoy in a couple of years and I'm looking forward to the follow-up, Little Bigfoot, Big City coming out in a couple of months.